Vivo V11 and V11i has reached another market. 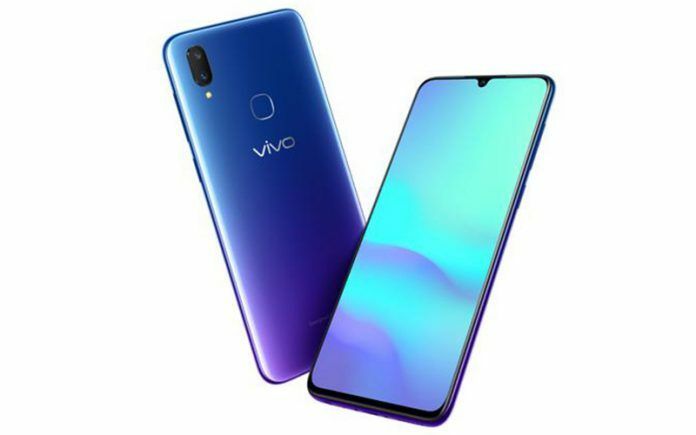 Smartphone major Vivo, a subsidiary of Chinese multinational BBK Electronics that also owns popular brands like Oppo, Realme and OnePlus has announced two budget handsets in Taiwan, GizmoChina reports. The two new handsets that were announced include the Vivo V11 and the V11i. Both these handsets, however, have been around for quite some time in India and China. In India, only the V11 has been launched. That being said, there is little difference between both these handsets and only change seems to be the fact that the V11i comes with 6GB of RAM while the standard V11 model gets only 4GB of RAM. Interestingly in India, the V11i is sold as the V11, and therefore, ships with 6GB of RAM. As mentioned earlier, both the Vivo V11 and the V11i are virtually identical in all respects except the amount of RAM they tote. Let us check out the rest of the specifications of these two devices look like. To start with, both the handsets feature a 6.3-inch LTPS LCD display with a resolution of 2280 x 1080 pixels in the 19:9 aspect ratio. 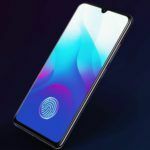 Typical of newer Oppo and Vivo devices, the display features a waterdrop notch. As far as the design goes, the V11 and the V11i features a glass-clad back panel that covers the metallic frame. Moving on to the more important stuff, both the handsets are powered by the MediaTek Helio P60 chipset. This SoC houses an octa-core processor that uses four Arm Cortex-A73 cores clocked up to 2.0 GHz and four Arm Cortex-A53 clocked up to 2.0GHz. The graphics department is handled by the Arm Mali-G72 MP3 clocked at 800MHz. The chipset supports up to 8GB of RAM, but in case of the V11 and the V11i, the phone ships with 4GB and 6GB RAM options (except in India were the V11i is sold as the V11). The Helio P60 is also manufactured by TSMC and is based on a 12nm manufacturing process. As for the storage capacity, both these handsets get 64GB of internal storage with the option of expanding the capacity further using microSD cards. Moving on to the camera, both the handsets get a dual camera setup at the rear comprising of a 16-megapixel primary camera with f/1.8 aperture and a 5-megapixel secondary camera with f/2.4 aperture. Being a Vivo, the phone gets a very capable front-facing selfie camera which in this case happens to be a 25-megapixel sensor. Thanks to the Helio P60s AI capabilities, the camera app features several AI and scene recognition modes including AI Face Beauty, AI face shaping, HDR and bokeh. 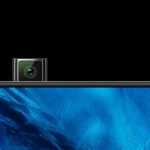 The handset also supports 4K video recording using the primary rear camera. As for connectivity options, the V11 and the V11i features a microUSB port and a 3.5mm headphone jack. Wireless options include support for Bluetooth, Wi-Fi, and 4G VoLTE. As for the software, the handset runs Vivo’s FunTouch OS 4.1 that is based on Android 8.1. Both these handsets also use a decently sized 3315mAh battery that should be more than capable of powering the handset for an entire day of nominal usage. In India, the V11 has been priced at Rs. 20,999 and has been made available in two color options: Starry Night Black and Nebula Purple. Meanwhile check out the review of the Vivo V11 Pro by Mysmartprice right here.